Comes in 1/4 fl. oz. tube. Thin with water and paint on metal surface. Highly visible engraving design is easily drawn on. Easy-to-apply, washes off with water. One tube covers an extensive surface. 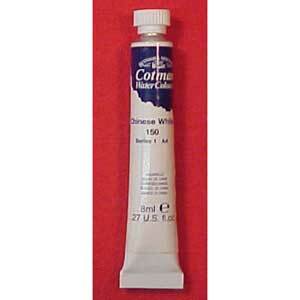 Tag: CHINESE WHITE 1/4 FL.OZ.